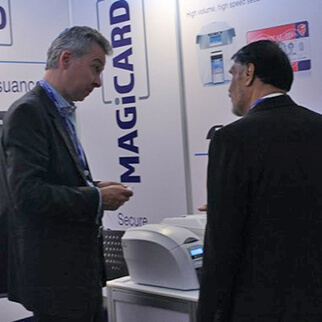 Summer 2017 has seen Magicard recruit Julien Terroy as part of their expanding global sales force. 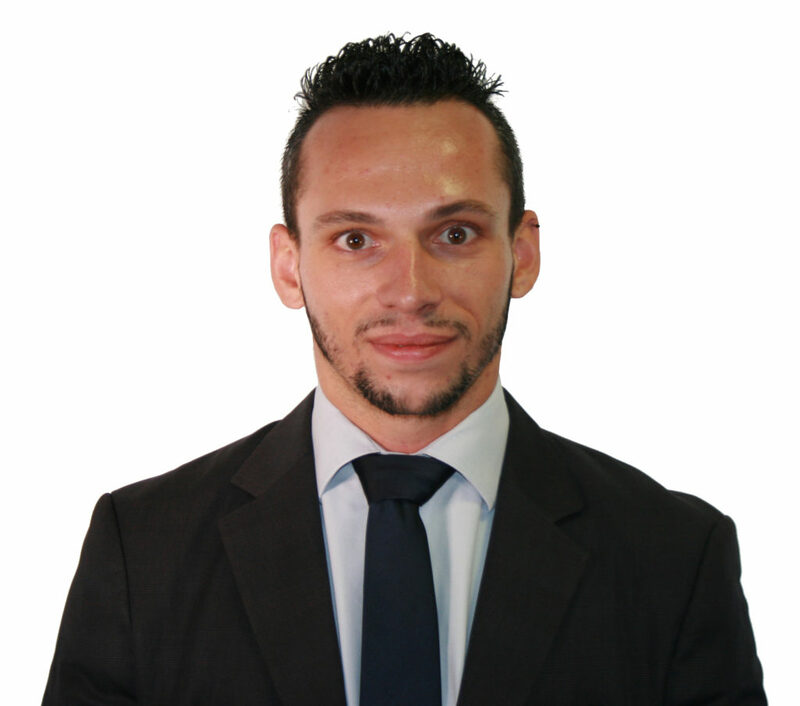 He will take up the Regional Sales Manager role for France, Belgium and French speaking Africa. From Taverny, North-West of Paris, Julien has spent the last six years growing his experience in security cards and access control systems in France but knew there was more he had to offer. Magicard recently noted a requirement to have more of a presence in western Europe and by this time, Julien was already on the radar as someone with the right ethos and experience to help with this task. Julien is looking forward to a bright future at Magicard: “Everyone I’ve met here is open-minded and willing to advise on their own experience. “After a long time in my previous role, I felt that I’d learnt everything I could, so really needed to join a company that would help me develop my career. “I knew a lot about Magicard before they recruited me, and I’m looking forward to helping to develop the business as much as possible – especially in France”. European Sales Director Phil Reynolds added: “I’m really pleased to have Julien on board. I’m confident that he is going to settle into the role quickly and will become a great asset to our ever-growing sales team. “Having Julien based in France means we can create more of a presence and awareness of Magicard as a brand and business in this area”.